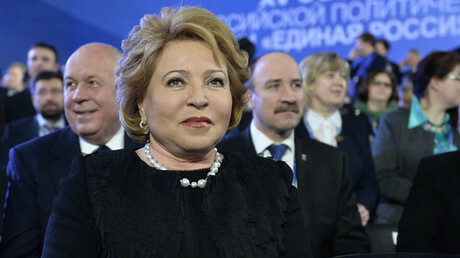 The world’s oldest international body of lawmakers – the Inter-Parliamentary Union (IPU) – has accepted Turkmenistan, Uzbekistan and Vanuatu as new members, and elected Russian Upper House chair Valentina Matviyenko as the president of its 137th assembly. The addition of three new member nations brings the total number of countries in the Union to 176. The 137th assembly of the body is currently taking place in St. Petersburg, Russia. Some 2,400 parliamentarians from 161 nations are attending the IPU session. A total of 96 of the national delegations are being led by their national parliament’s leaders, making this the most representative forum in the IPU’s 128-year history. 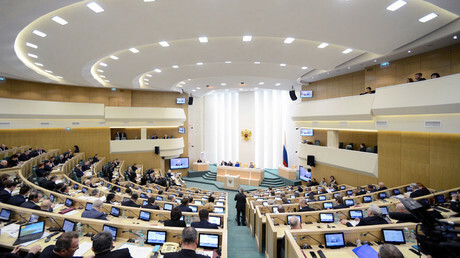 Russian President Vladimir Putin addressed the opening of the assembly on Saturday, praising the legislative bodies of the nations as true representatives of their peoples, playing a leading role in development programs and answers to global challenges. The diplomacy of lawmakers is in particular demand at a time when the whole system of international law and inter-state dialogue was under threat of erosion, he said. “Unfortunately, in recent times we can witness the increasingly active attempts to restrict direct contacts and communication between lawmakers. I am talking about the practice of discriminatory restrictions and sanctions lists that frequently include lawmakers,” said Putin. 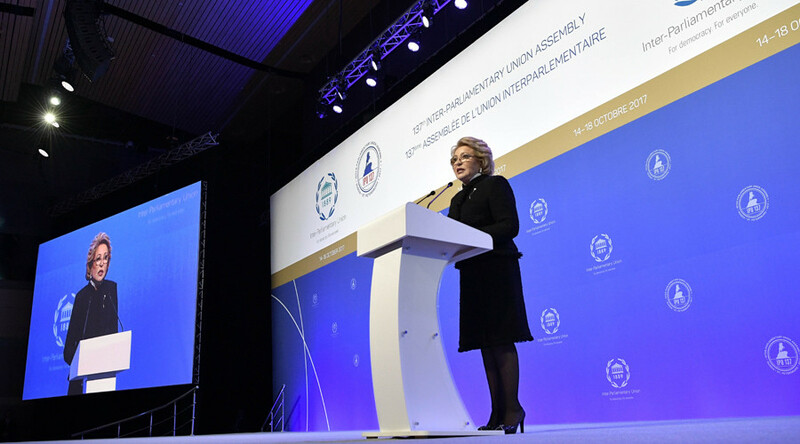 Russian Upper House Speaker Valentina Matviyenko, who was elected president of the IPU’s 137th assembly, also emphasized the importance of international dialogue in her speech to the assembled lawmakers. “The mission of all parliamentarians is in reaching agreements through talks. Everywhere and every time, even under artillery fire. People must exchange words, not missiles,” Matviyenko stated. “There cannot be tutor-nations and student-nations, peoples that are right and those that are wrong, some exceptional nations and rogue nations. The language of restrictions and sanctions belongs to authoritarianism, not democracy,” she added. The IPU’s General Secretary Martin Chungong announced that the Union will soon introduce a “universal membership” mechanism, by which no member of the organization can be suspended for a delay in fee payment. This will make the IPU membership mechanism similar to those of the United Nations. Established in 1889, the Inter-Parliamentary Union is the oldest such group in existence. It unites the members of 176 national parliaments, and 12 regional parliamentary assemblies that are associate members. The group holds permanent observer status at the United Nations. Russia intensified cooperation with the IPU after it froze all activities with the Parliamentary Assembly of the Council of Europe. This conflict started in 2014, after the Assembly stripped the Russian delegation of its voting rights and banned it from participating in the group’s ruling bodies over the political crisis in Ukraine. Russia responded by stopping all activities with the Assembly and freezing one-third of its membership fees to the Council of Europe – the approximate part of the annual payments that went to the PACE.